Nick Kochan is a freelance writer. His work may be seen at his website www.kochan.co.uk. 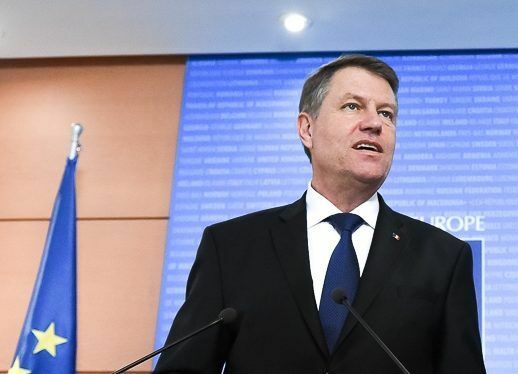 Romania and Bulgaria’s systems for fighting corruption have come under attack from the EU’s Cooperation and Verification Mechanism (CVM) in a devastating report published yesterday (25 January). Bulgaria’s efforts against graft “are fragmented and largely ineffective”. The monitors’ view on Romania is more positive. However, the report says that corruption in Romania is a “deep-seated societal problem with consequences for both government and economy”. The CVM tests are seen as key milestones in the countries’ development and both governments have expressed disappointment at the findings. They will face further scrutiny at the end of the year. Both CVM reports assess judicial independence and efficiency, integrity and the fight against corruption. The CVM report on Bulgaria has the additional mandate to assess the fight against organised crime. The EU report blames a lack of political consensus in dealing with an endemic threat to both countries’ economy and reputation. The EU monitors are particularly harsh in criticising Bulgaria’s prosecuting agency where repeated reorganisations have meant that organised crime bosses are escaping justice. 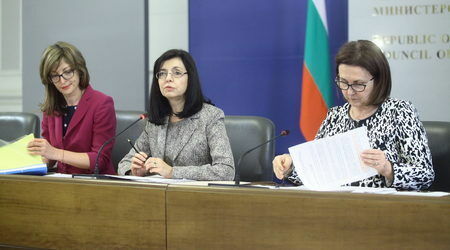 Procedures to prosecute complex cases of corruption are missing in Bulgaria, while the criminal code is seen as a “source of problems in the prosecution of serious crimes”. The country’s prosecuting service is insufficiently independent from government and it is widely regarded as “over-powerful”. On the positive side, the Commission says Romania’s National Anti-Corruption Directorate (DNA) is effective in indicting politicians of all ranks and parties and bringing them to trial. 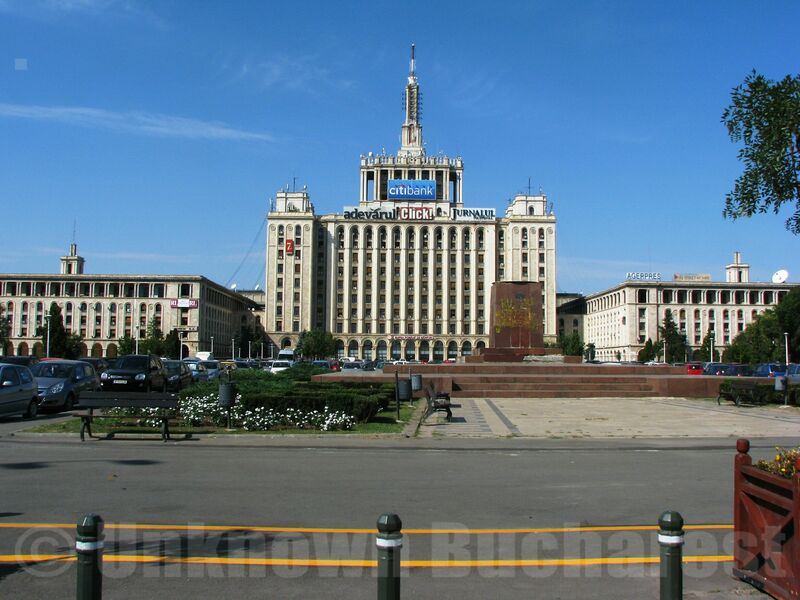 The country is also effective at confiscating criminal assets, through its newly established National Agency for the Management of Seized Assets. Romania’s National Integrity Agency (NIA) has gained a track record in investigating “unjustified wealth”, says the report, “in spite of the upheaval caused by the resignation of the Agency’s President”. Horia Georgescu was arrested in March 2015 following allegations of his involvement in a property scam. The report notes a “recurring problem concerning resistance to the implementation of the Agency’s reports, even when confirmed by a court decision”. Question marks over judicial independence are undermining Romania’s process of reform. The monitors say that deficient legislative practice allows for the “sudden introduction of changes through parliament, bypassing better regulation and consultation”. Greater transparency is needed in publishing information about progress in combatting corruption. Romania needs to explain why its prosecutors refuse to lift parliamentary immunities and so enable the prosecution of a politician. First of all, thank you for covering Romania in your articles. I actually have a question about another article: https://www.euractiv.com/section/justice-home-affairs/opinion/romanias-anti-corruption-services-are-reminiscent-of-securitate/. For some reason I could not post a comment there (in simple words, the website would not let me; don´t know what the technical terms would be). How good are your sources for the article? I lived in Romania a bit during the reign of the Securitate as well as a long time after, and the terror the Securitate inspired is in no way comparable with the opinion about DNA (at least my and my acquaintances` opinion). As far as I know, the people who have issues with DNA are usually those who have done an act of corruption. Or their relatives. And they are very vocal about it. Like, EXTREMELY vocal. I have not done a proper study, I can`t back my opinions with evidence right now. However, you, as an investigative journalist, must have done your research before publishing an article. It would be very interesting to know your sources/approach that led you to conclude that the DNA is reminiscent of the Securitate.